Enter the giveaway for a $25.00 Amazon e-gift card here! 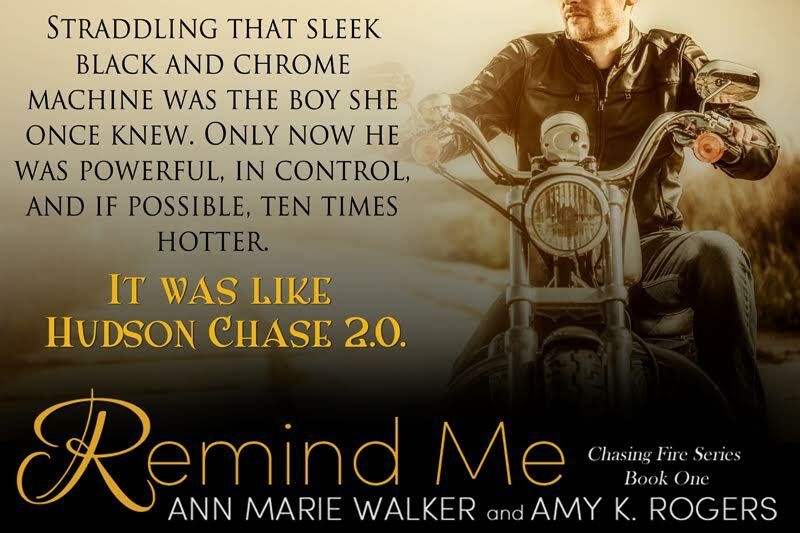 This entry was posted in Amy K. Rogers, Ann Marie Walker, Book Recommendation, Books, Excerpt, Favorite Authors, Giveaways, Romance, Teaser and tagged Amy K. Rogers, Ann Marie Walker, Book Recommendation, Books, Excerpt, favorite authors, Giveaways, Hudson Chase, Remind Me, Romance, teaser. 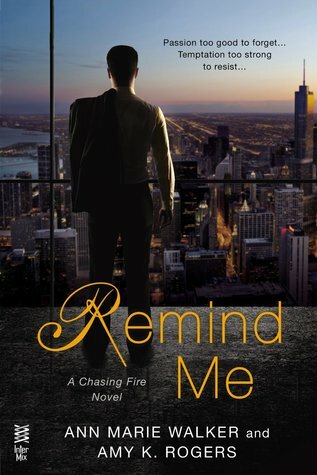 I am new to the Chasing Fire series. Looking forward to reading. Thanks for the giveaway!